Headquartered in Orange County, CA. At Sliq, we went through many prototypes until we got it just right. We are obsessed with quality. Developed and designed by Sliq Gaming in California. Not Compatible with Xbox One S or Xbox One X. [Safety First] Xbox one power brick is made of ABS contained material which can prevent burning. 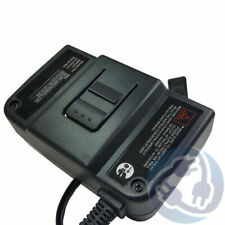 [Global Adapter] INPUT: AC 100-240V ~ 4.91A 47-63Hz,OUTPUT: DC 220W 12V--17.9A; 5Vsb--1A. Kinect Adapter For Xbox One S/X Motion Camera Sensor Free Shipping! 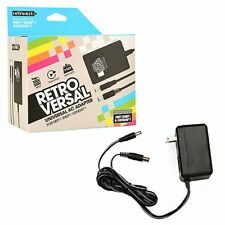 Genuine Nintendo Switch Charge Cord or TV Dock Power Supply Brick AC Adapter! 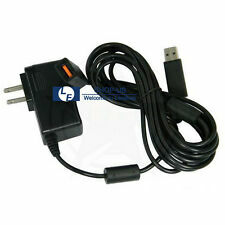 Then how to make a right selection from the adapters?. Here I will present this one for you. 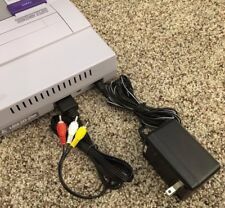 This adapter can enhance your gaming experience. 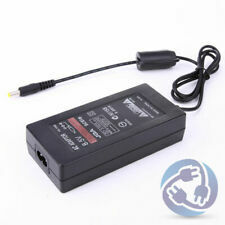 Include AC Adapter and power cord that goes from wall to adapter. 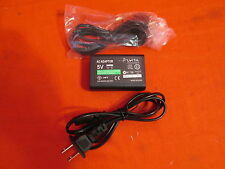 Replacement Power Supply for the Atari 2600. Thank you for looking!. All in good working condition. All official Nintendo. You must feel disappointed if your Xbox 360 is power off because of no power left when you're striking final score. You should never anger at its poor service. 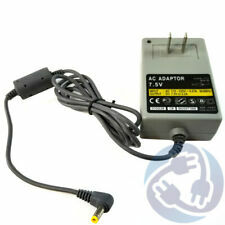 This AC Power Adapter for XBOX ONE Console (100~240V / US Plug) can give you a favorable help. 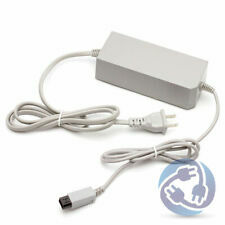 This Adapter replaces any lost or broken AC power adapter for the Xbox 360 E systems. A LED indicator light would display the power status of the Xbox 360 E system. 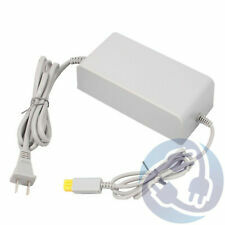 Ideal for replacing any lost or broken AC power adapter for Xbox 360 E consoles. 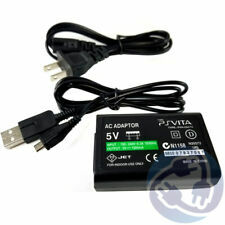 The specifications are 9.5v 1.5a, center positive, DC output. You must feel disappointed if your Xbox 360 is power off because of no power left when you're striking final score. You should never anger at its poor service. This Adapter replaces any lost or broken AC power adapter for the XBOX ONE console.